What does it mean to be Parisian? 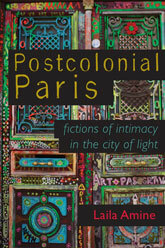 In the global imagination, Paris is the city's glamorous center, ignoring the Muslim residents in its outskirts except in moments of spectacular crisis such as terrorist attacks or riots. But colonial immigrants and their French offspring have been a significant presence in the Parisian landscape since the 1940s. Expanding the narrow script of what and who is Paris, Laila Amine explores the novels, films, and street art of Maghrebis, Franco-Arabs, and African Americans in the City of Light, including fiction by Charef, Chraïbi, Sebbar, Baldwin, Smith, and Wright, and such films as La haine, Made in France, Chouchou, and A Son. 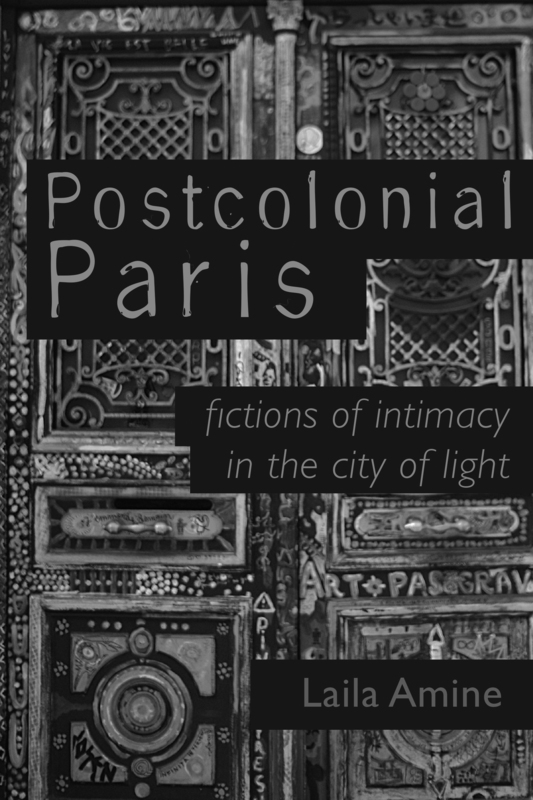 Spanning the decades from the post–World War II era to the present day, Amine demonstrates that the postcolonial other is both peripheral to and intimately entangled with all the ideals so famously evoked by the French capital—romance, modernity, equality, and liberty. In their work, postcolonial writers and artists have juxtaposed these ideals with colonial tropes of intimacy (the interracial couple, the harem, the Arab queer) to expose their hidden violence. Amine highlights the intrusion of race in everyday life in a nation where, officially, it does not exist. 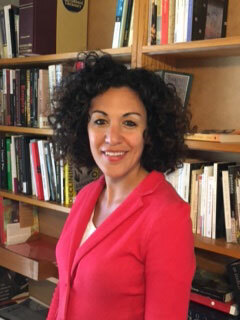 Laila Amine is an assistant professor of English at the University of Wisconsin–Madison.She was born and grew up in France.